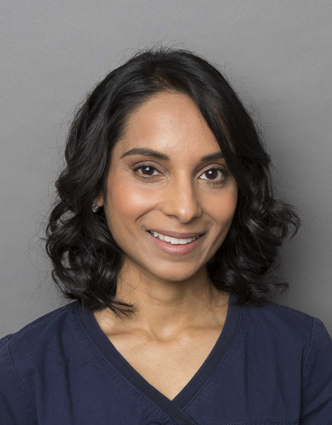 Nishma is particularly interested in Implantology, Medical facial anti-wrinkle treatments and cosmetic dentistry. She qualified from the University of Liverpool in 2006 and followed this by completing a one-year certificate course in implantology from the Tatum Institute in Birmingham. 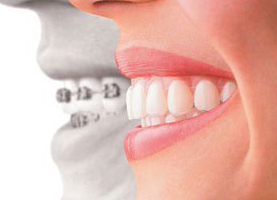 She has gained further implantology experience through her work at the London Dental Studio, Victoria. 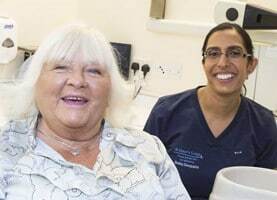 She also completed a course from the Californian Centre of Advanced Dental Studies (CCADS), in providing aesthetic improvements to the patient’s smile, including full smile makeovers. She has completed numerous courses in facial anti-wrinkle treatments using Botox* and dermal fillers. 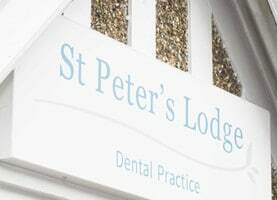 She is a caring and sympathetic dentist and will make even the most nervous patients feel relaxed! In her spare time Nishma loves spending time with her children and enjoys going to the gym and swimming.